Great Cozy Mystery with a delightful cast of characters!!! 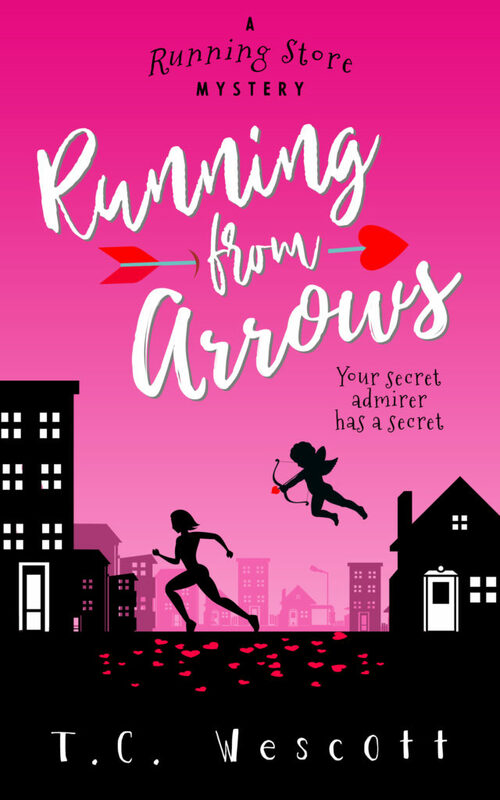 Running from Arrows is the next book in the Running Store Mystery Series. Lacy is single, but she has a secret admirer who is sending her flowers. Of course, she is curious. She has several men in mind. Sparks tend to fly when she is around Luke, a police detective in town. That little mystery takes a back seat when several murders occur in town. The three main characters, Lacy, Stax, and Ruby, are very likeable. Although the book is told from Lacy’s POV, the lady who steals the show is Ruby. She takes her detecting work seriously. Each woman is different. Lacy is quiet and reserved. Stax is sweet and quirky. Ruby is outspoken. However, they each complement each other. I really enjoyed the mystery itself. There are really several different subplots going on. 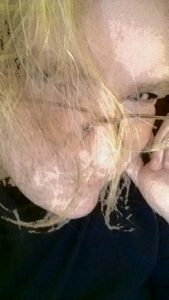 The murders, the identity of Lacy’s secret admirer, and a mysterious cat burglar. In some books, three mysteries might make the book confusing and hard to follow. That was not the case with this book. Each one will make sense in the end. I like a book to keep me guessing, and this one definitely kept me doing that. Thanks for the support and the wonderful review, Christie. Much appreciated! You are welcome! Looking forward to reading more in the series!! !